We all love a good ice cream cone and so do stillwater trout. 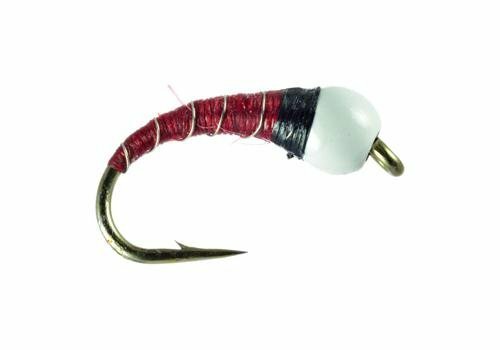 A great addition to your team of flies when fishing an intermediate sink as well as a dropper fly below a large dry. 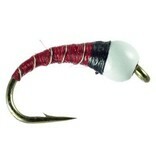 If you love fishing lakes for trout, you have to have this fly in your arsenal!! !